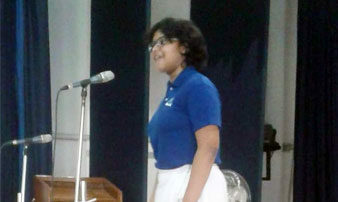 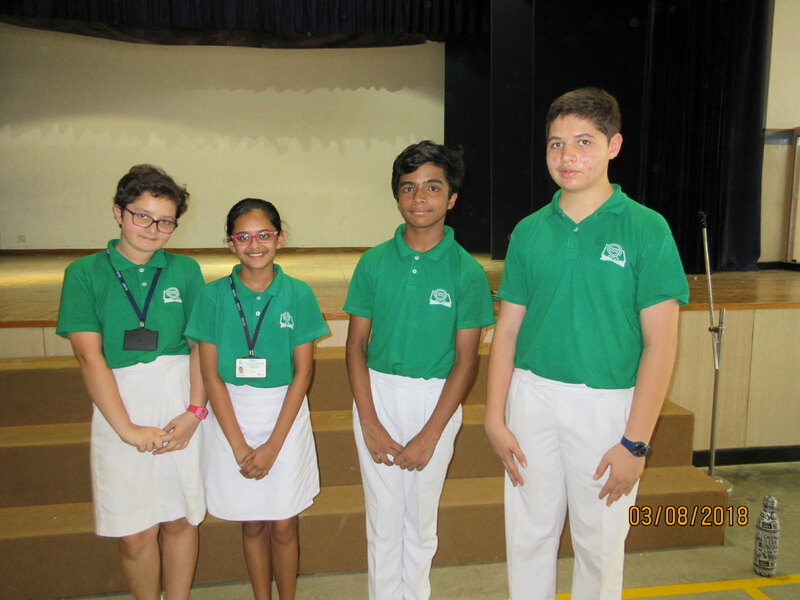 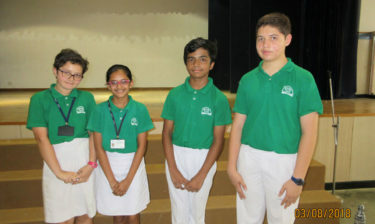 The Inter House English Elocution Competition was held on the 20th of April 2018 for students of Classes 6 – 9. 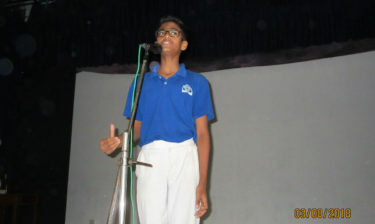 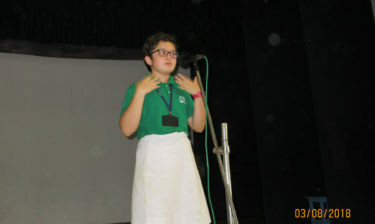 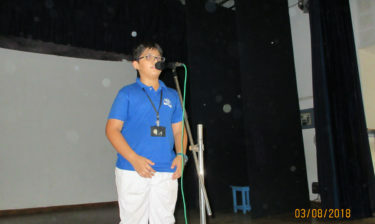 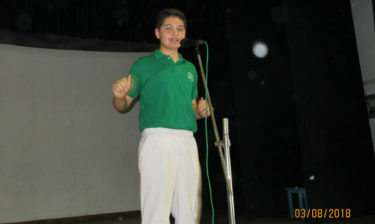 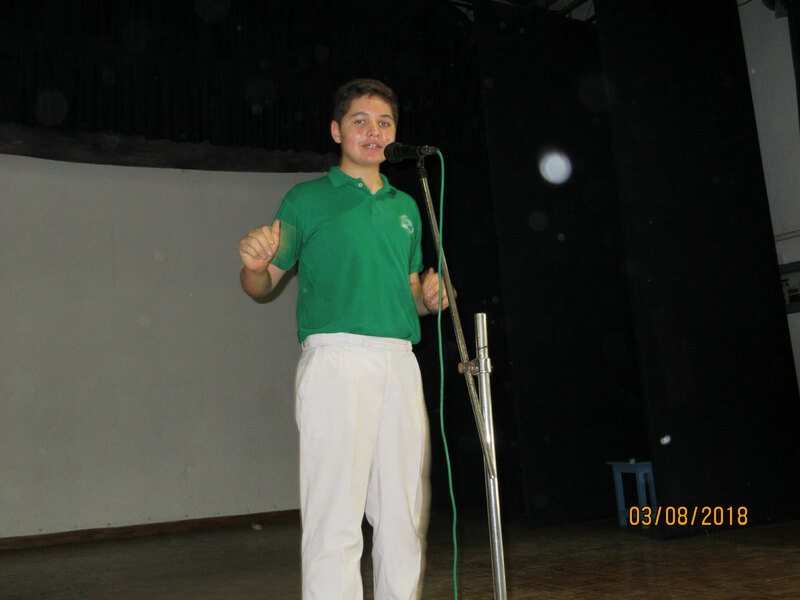 This year Class 6 students had to recite ‘Humourous poems, while the Class 7 students spoke on ‘Nature’. 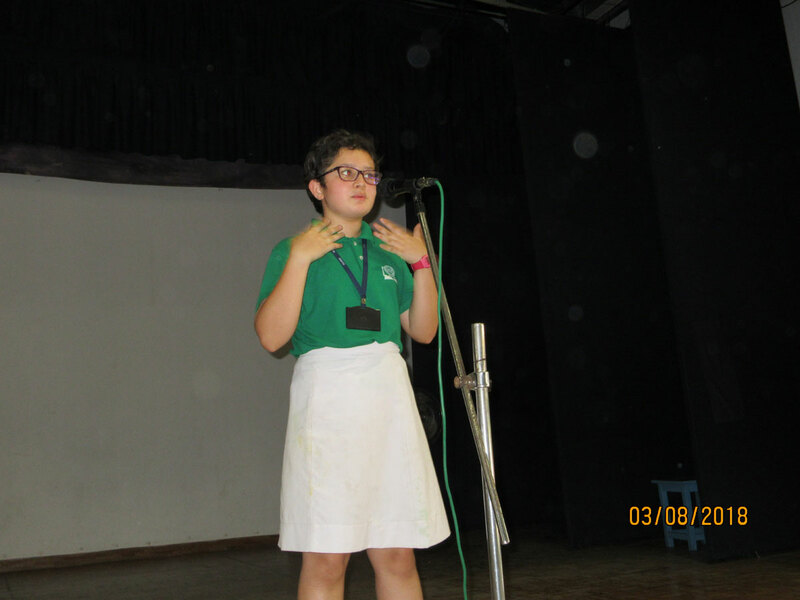 The students of Class 8 had ‘Women’s Empowerment’ as their topic and for the students of Class 9 it was speeches of World leaders. 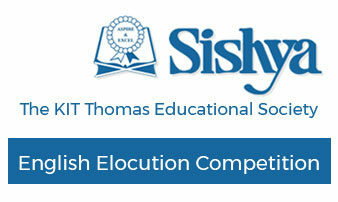 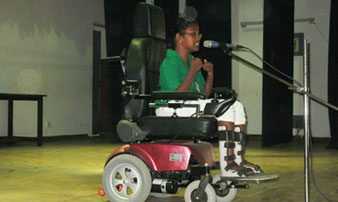 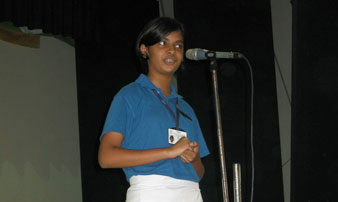 The judge for the event was Ms. Felshya Victor. 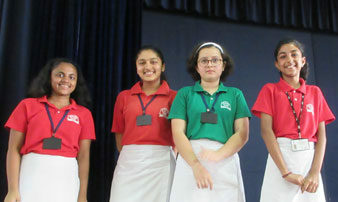 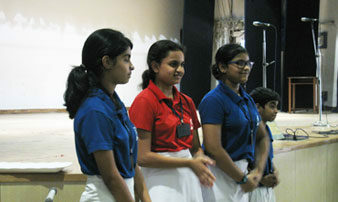 The Overall winner for the event was Cauvery House. 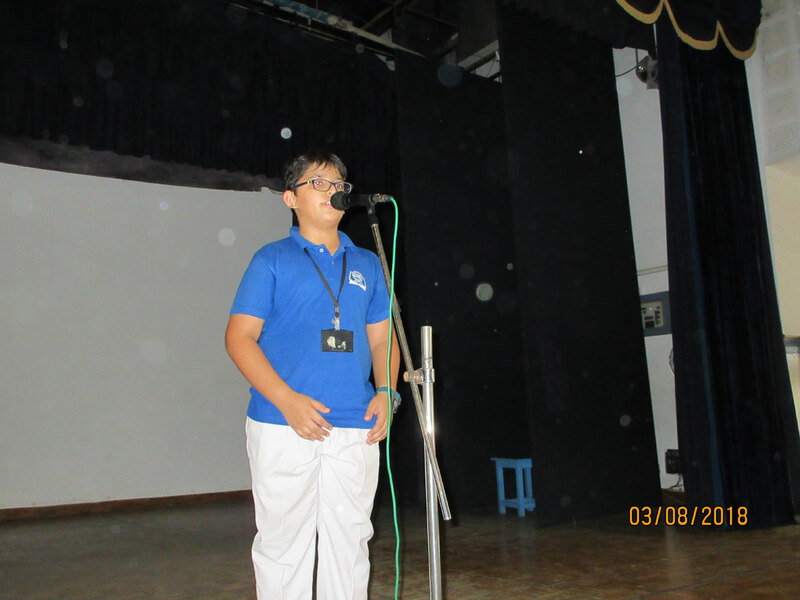 The Best Speaker for Class 6 was Zai Tehzeeb Libby of Cauvery while Varun Mehul Nanavati of Godavari was adjudged the best speaker of Class 7. 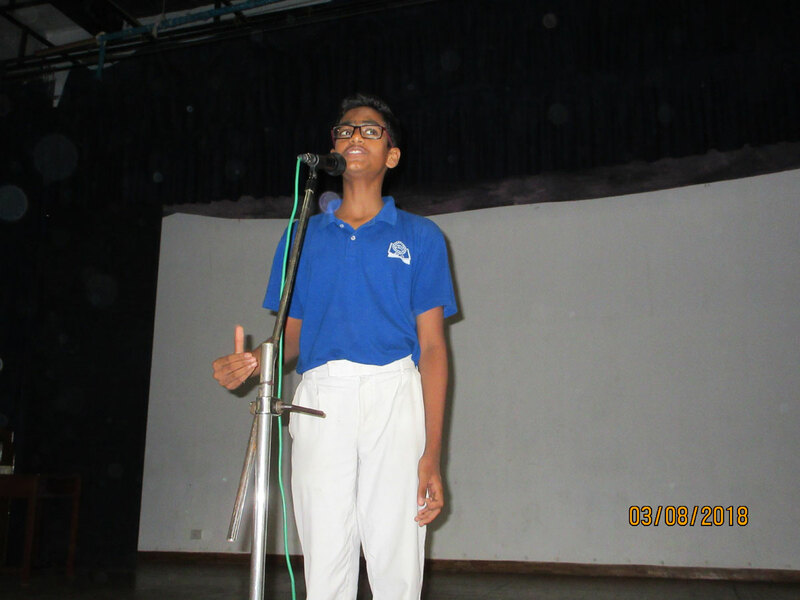 S. Vignesh of Godavari was the best speaker from Class 8 and the best speaker of Class 9 went to Adam Mihir Libby of Cauvery.